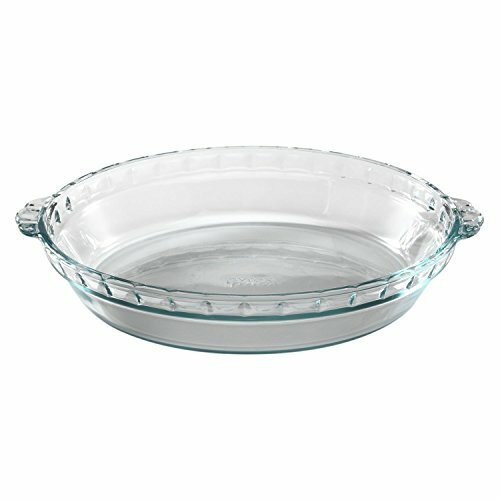 Pyrex Bakeware 9-1/2-Inch Scalloped Pie Plate, Clear (Pack of 3) by Pyrex at My Beautiful Cake. MPN: 5302290. Hurry! Limited time offer. Offer valid only while supplies last.